There’s no stopping the arcade sports title. 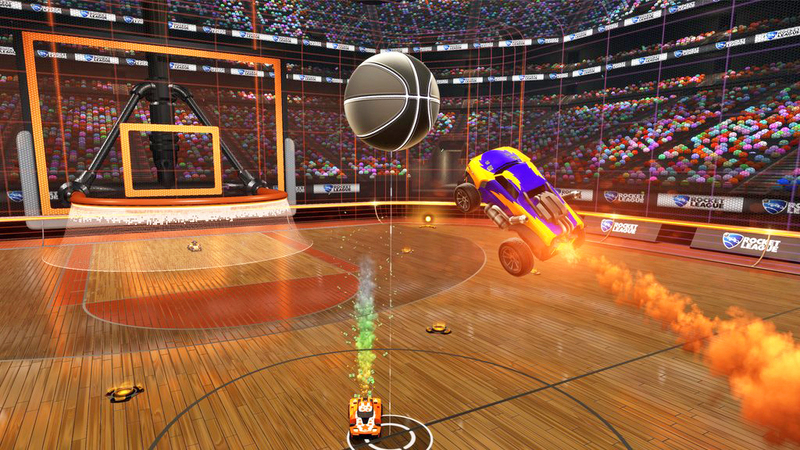 Psyonix’s Rocket League continues to rise in popularity. 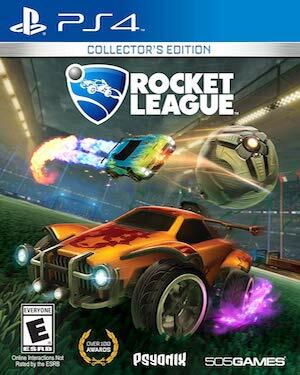 Launching first on PS4 and PC in 2015, its presence as a free PlayStation Plus title helped Rocket League to attain immense popularity. The game released for Xbox One earlier this year and has only been gaining more users since then – in June, Psyonix announced five million units sold across all platforms with $110 million in revenue gained since June 2nd. Rocket League just recently released a physical edition for Xbox One and PS4 earlier this month and has been doing fairly well in sales charts for the UK since then. We’ll learn more about its success in the United States next month but there’s no denying it’s constant growth. What are your thoughts on Rocket League? Let us know in the comments below.